Looking for an easy recipe to feed the entire family tonight? 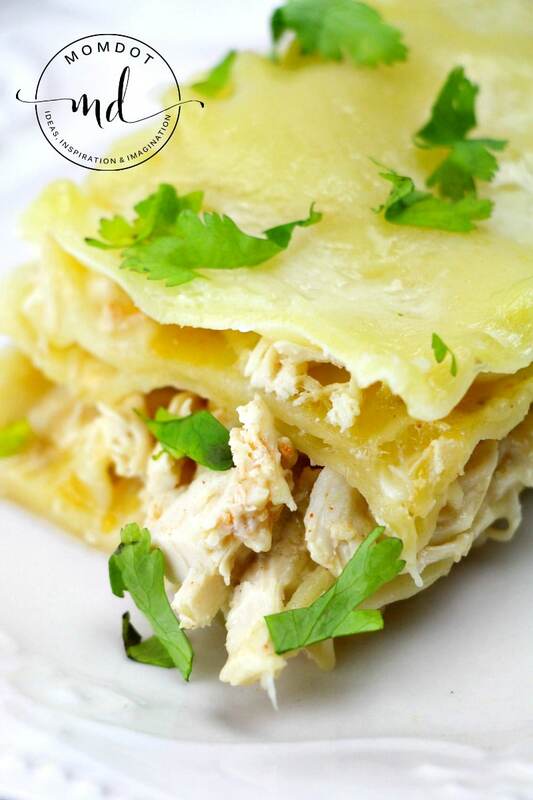 Try white chicken lasagna, a take on an old family favorite, minus the red sauce. 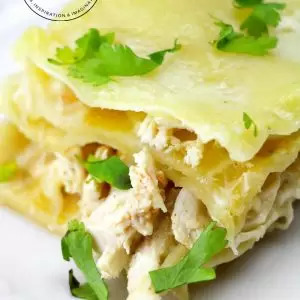 With tangy jalapeno cheddar and spicy salsa Verde, this flavorful chicken lasagna is a great variation for your family dinner nights. And because recipes are just as fun when altered, feel free to try with different cheeses or even mix the sour cream up with cream cheese! Printed recipe at the bottom. Article contains affiliates. 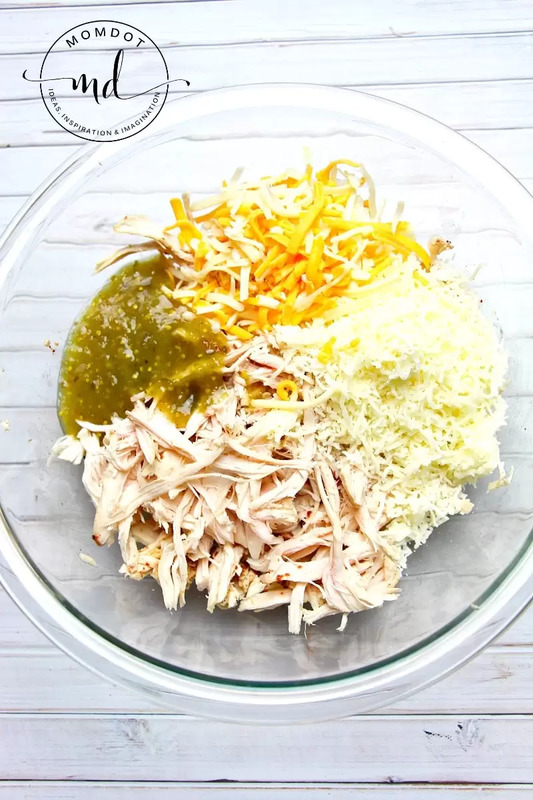 Combine your pre-made shredded chicken with all seasonings. Top with green chilies, salsa and and 1 cup shredded jalapeno cheddar and 1/2 cup of Mozzarella cheese. Mix up. Now starting on the bottom of your sprayed baking dish , put a little bit of your chicken. 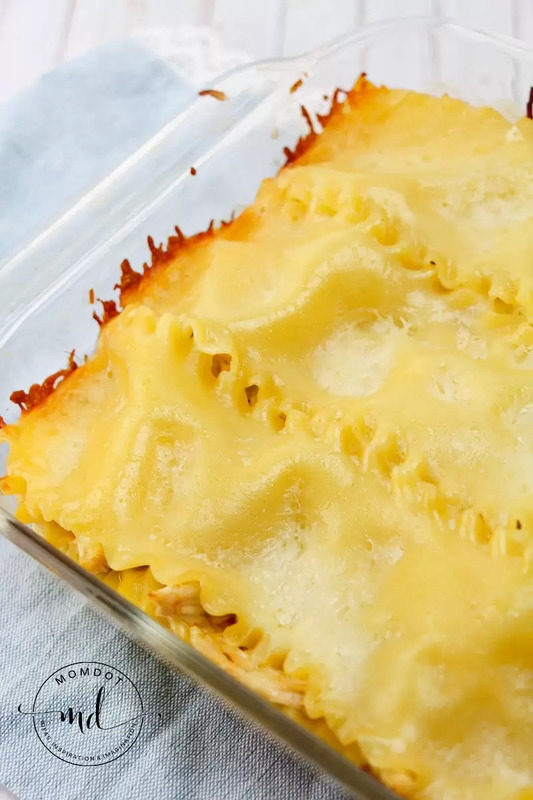 Continue your layers with noodles, chicken mixture and cheeses till complete. Cover your pan with foil and bake for 30 minutes. Pull out of oven, top with additional cheese, and put back in for 5 minutes. Rest for 5 minutes before cutting. PRO TIP: Every time I am working with raw chicken, I honestly get grossed out. We all know how sick it can make someone to be exposed to what it leaves behind. 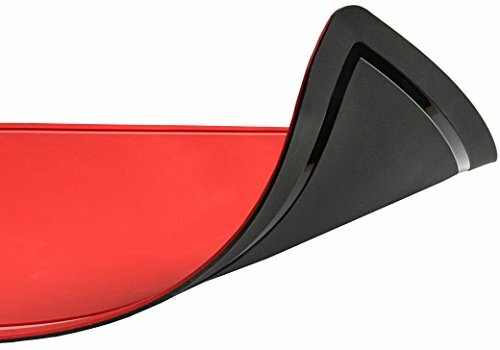 I love these Kitchen Gizmos– its a cutting board that takes away the worry! Standard cutting boards get scratches which become a breeding ground for bacteria. This cutting board is extremely scratch-resistant, preventing any bacteria from building up, has two sides, and a juice catcher so your defrosted chicken doesn’t leak to the counter. 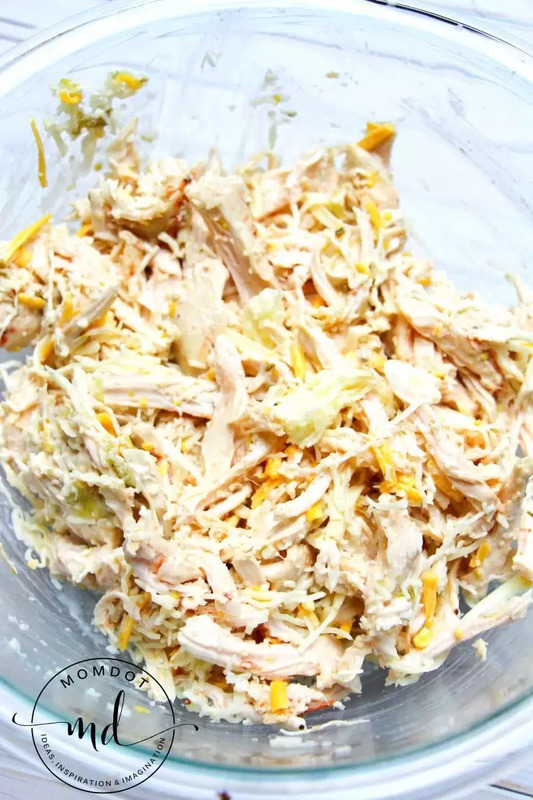 Combine your pre-made shredded chicken with all seasonings. Top with green chilies, salsa and and 1 cup shredded jalapeno cheddar and 1/2 cup of Mozzarella cheese. Continue your layers with noodles, chicken mixture and cheeses till complete. Cover your pan with foil and bake for 30 minutes. « Why probiotics should be in your family’s daily routine.